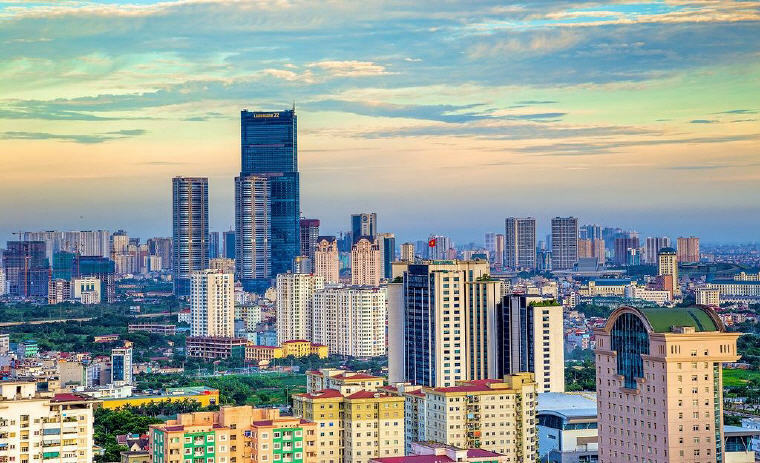 TripAdvisor’s annual TripIndex™ Cities compares the cost of a three-night vacation in 39 key tourist cities around the world for two people to reveals these top 10 least expensive destinations. The measurable include a four-star hotel for three nights and a visit to three attractions. In addition, lunch each day, an Uber or taxi to and from dinner each day, plus the cost of dinner itself are also taken into account. 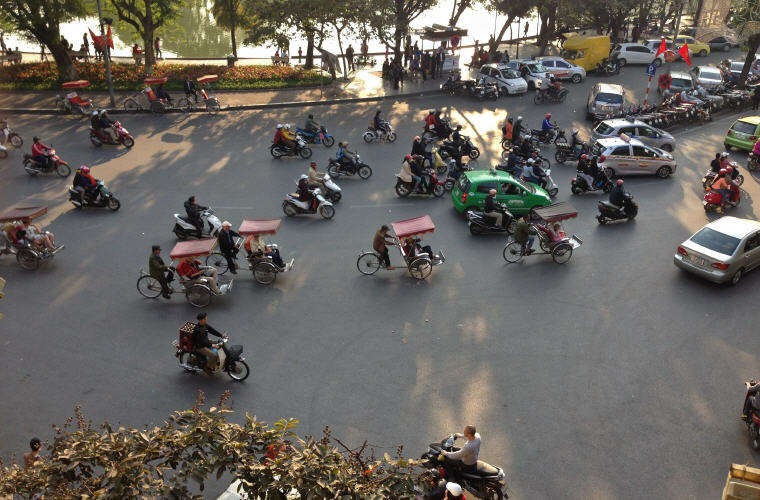 The charming Vietnamese capital is one of the least expensive destinations. It has aged well, not only preserving the Old Quarter, monuments and colonial architecture, but also made room for modern developments. 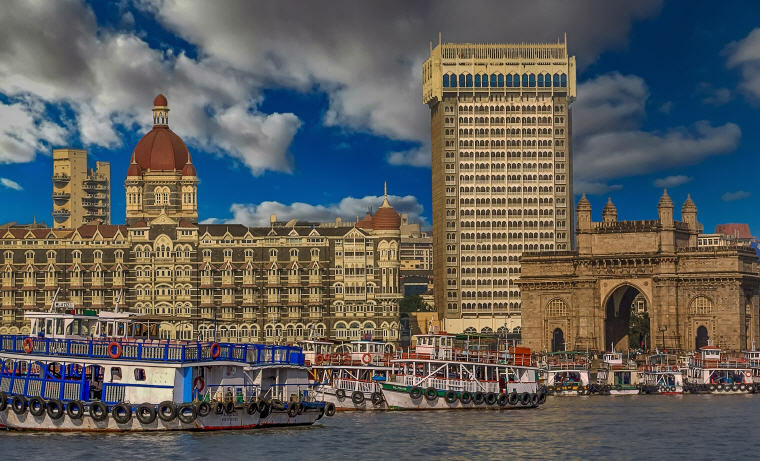 Formerly known as Bombay, Mumbai is famous for its chaotic streets, for bargains and people-watching. Its outdoor bazaars also top the list of attractions. In addition, the Marine Drive is a popular waterfront destination where visitors go to watch the sun set over the Arabian Sea. This port city on South Africa’s southwest coast is also one of the least expensive destinations for two travellers in the list. 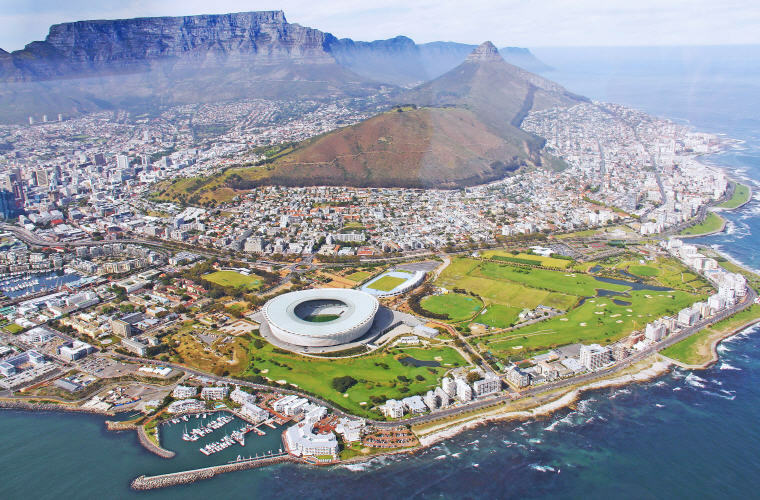 You can cable-car to the mountain’s flat top for sweeping views of the city, the busy harbor and boats heading for Robben Island in Table Bay. 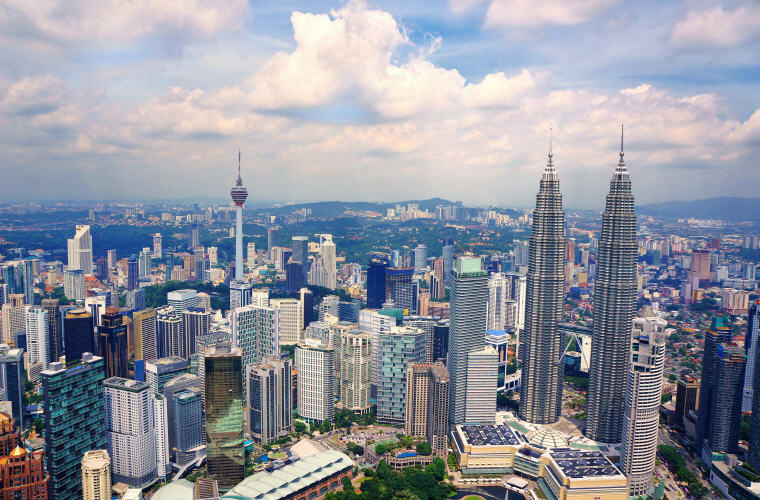 Kuala Lumpur is Malaysia’s capital. 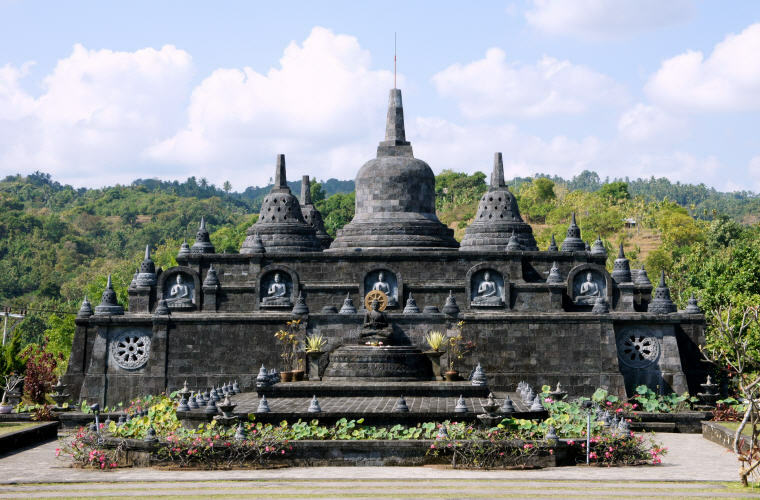 It is another one of the least expensive destinations in Southeast Asia. The Iconic Petronas Twin Towers offers a bird’s-eye view of the city. In addition, Malay, Chinese and Indian influences ensure an unique and colorful dining experiences. 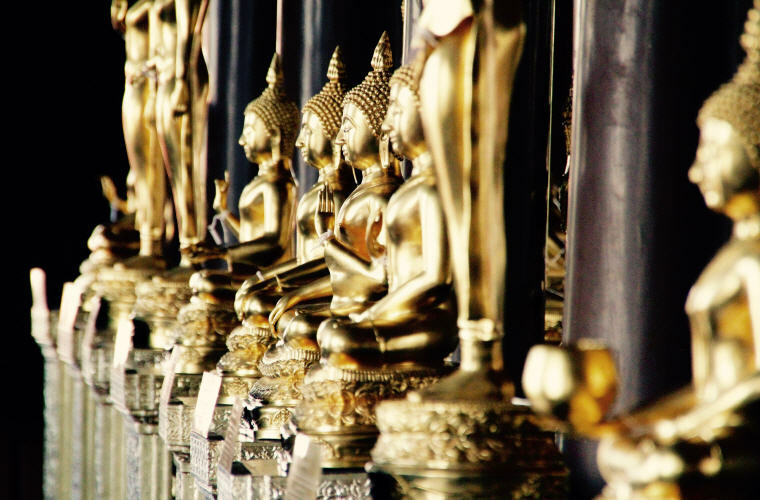 Bangkok has much to offer for everyone, from the exquisitely decorated Buddhist temples to unique gastronomic experiences, you will not be disappointed. In addition, the nightclub scenes here are also among the best in the world so dance the night away. Moscow, where the ancient and modern are juxtaposed side by side. 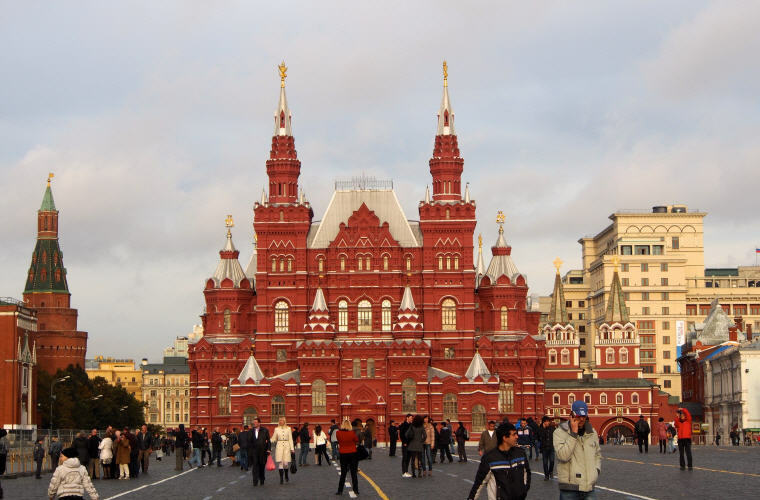 Catch a metro from one of the ornate stations to see Red Square, the Kremlin, the colorful nine domes of St. Basil’s Cathedral, Lenin’s Mausoleum, and other symbols of Moscow’s great and terrible past. Bali is another one of the least expensive destinations in Southeast Asia. It offers great beaches, countless waves for surfing and wonderful natural sites to visit and explore. In addition, Ubud is the perfect place to see a cultural dance performance, take a batik workshop, or invigorate your mind and body in a yoga class. In Madrid, you’ll think you’ve stumbled into a fairytale with numerous buildings looking like castles. 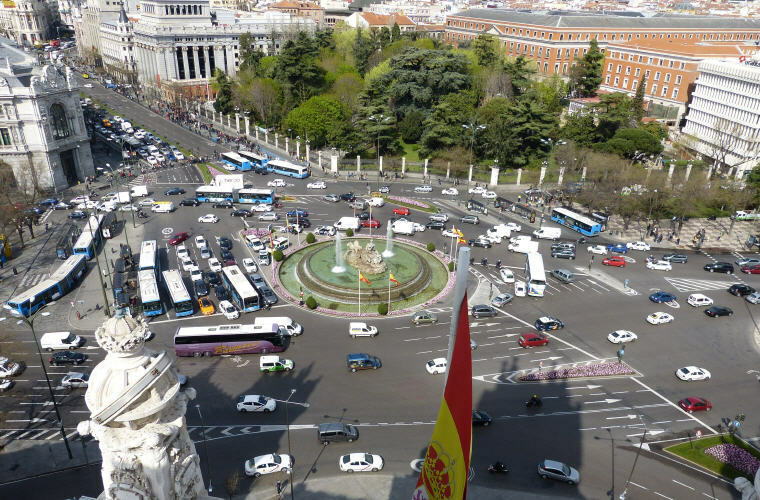 It is also renowned for its rich repositories of European art, including the Prado Museum’s works by Goya, Velázquez and other Spanish masters. In progressive Berlin, the old buildings of Mitte gracefully coexist with the modern Reichstag. 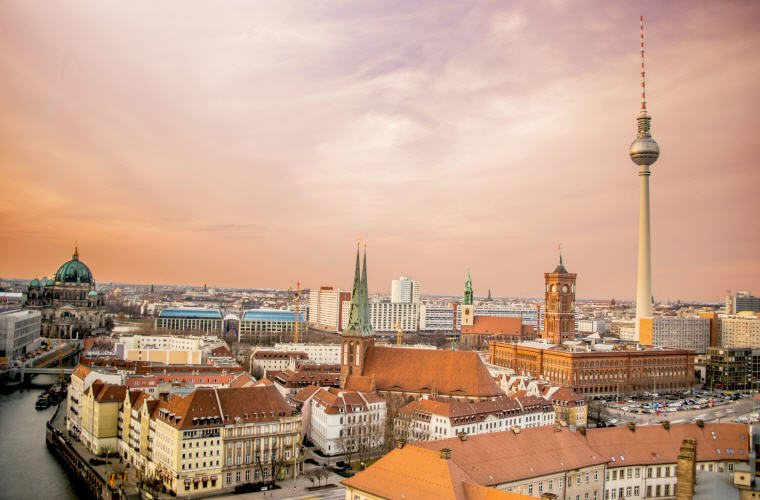 Also, don’t miss top historic sights like the Berlin Wall, Checkpoint Charlie, the Brandenburg Gate and Potsdamer Platz. In addition, there is always something going on in culture, art or music. In Vienna, lingering over a newspaper with a pastry and a strong espresso drink is, according to UNESCO, officially a Viennese cultural pastime. 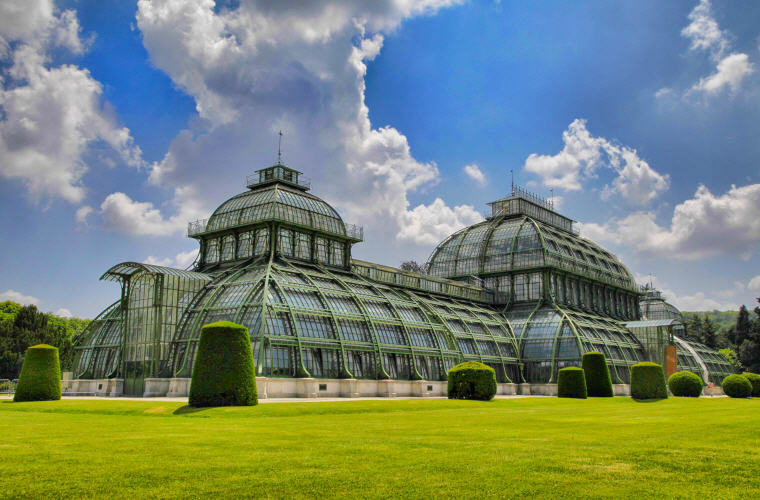 In addition, it is also known for Imperial palaces like Schönbrunn and the Habsburgs’ summer residence.